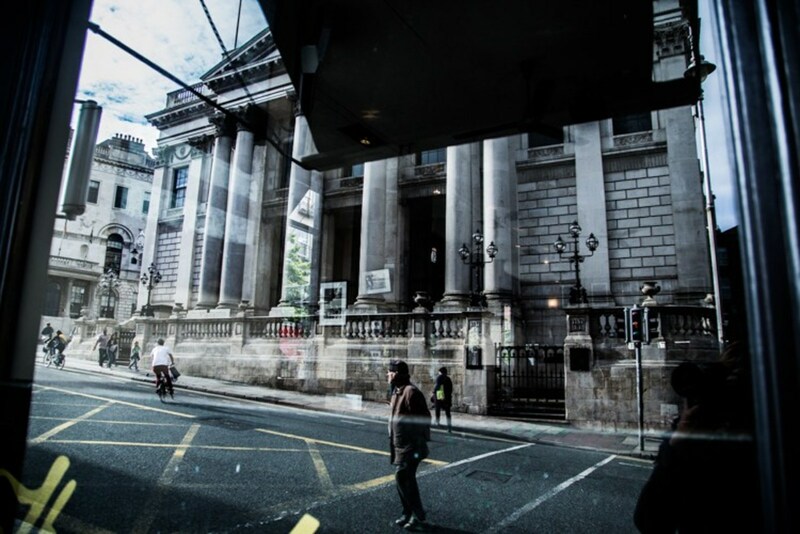 On quiet Wednesdays, there is a routine at the City of Dublin Working Men’s Club. The doorbell rings, the barman buzzes in the man on the street without a word, and, before the door can have closed, he starts to pull a pint of Guinness. Jim Kelly, the barman, is the club’s only employee, and says he works there the three nights of the week it’s open: Wednesday, Saturday, and Sunday. 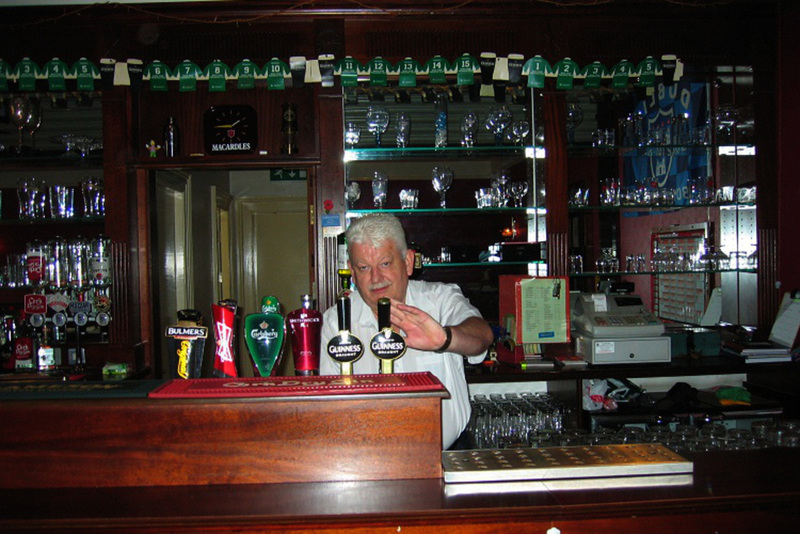 This is his fiftieth year in the bar trade. “I’ve sort of got the hang of it by now,” he says, from behind the bar. On this Wednesday, the snippets of members’ conversation that wash across the room are congenial: about a friend who foresaw the downfall of the Catholic Church long before it was imagined, about members’ dues, paid each year around this time. The barroom is comfortable and otherworldly, with rich-red Anaglypta wallpaper and brassy wall lights. The only things that suggest the present day are the widescreen TV and the “No Smoking” sign. Next door is a function room, and upstairs is a snooker room. The atmosphere is like an imposing old hotel. But the club on Little Strand Street, just off Capel Street, hasn’t been there that long. It used to be in the building where The Workman’s Club is now on Wellington Quay. Hence the name. “It’s a bit confusing at times. We have young people coming over here, disco ravers, looking for The Workman’s Club. They get mixed up,” says O’Flaherty. 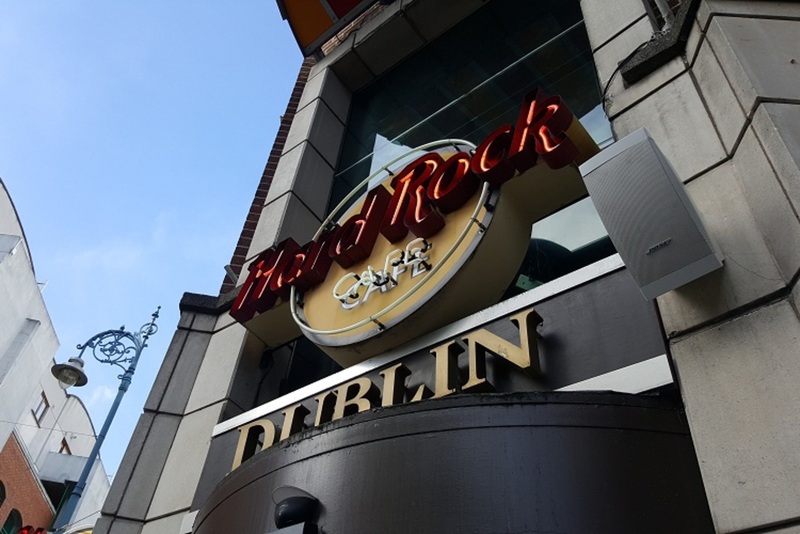 In 2002, the owner of the Clarence Hotel, Brushfield Ltd., whose directors were Bono, Edge and former U2 manager Harry Crosbie, agreed to build the premises on Little Strand Street as part of a deal for the premises on Wellington Quay, according to the Irish Independent at the time. The deal went well it seems. “When we were giving over the premises to Bono, he fulfilled everything that we wanted. They copied the interior in the image of the old club,” said O’Flaherty. The number of members at the club has fallen over the many years it has been in existence. In 1891 – 12 years after it was set up – it had 300 members on its books, according to the history blog Come Here to Me! At the time of the Clarence Hotel, there were 250 members, according to the Irish Independent. Now, it’s down to 130 members, including 20 women, says John Downes, a committee member. On a recent Wednesday night, the club was bustling. Some members were in to watch Bayern Munich beat Arsenal. A quiz for a charity working in Zambia had drawn in around 100 people to the function room. Kelly was busy. At 84, O’Flaherty is clear-eyed and humorous about the falling membership. “It’s the style of life. It’s a phase that’s dropping off. Young people don’t want this kind of stuff,” he says. 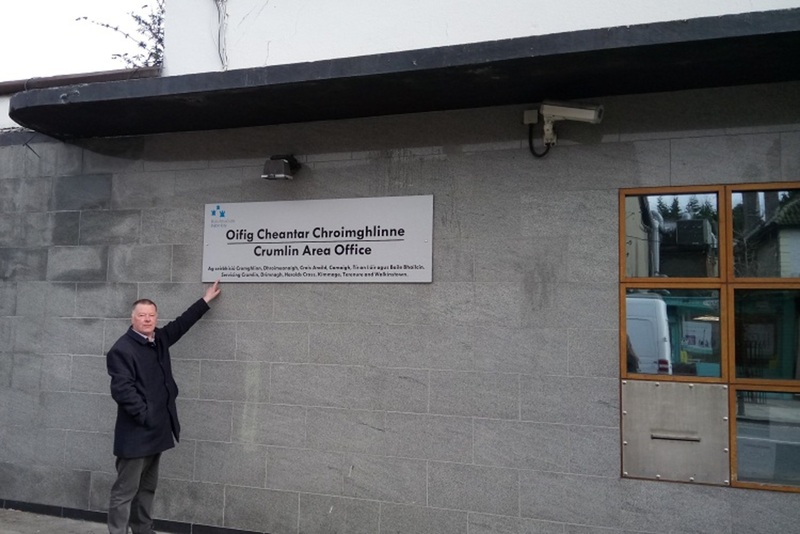 O’Flaherty happily remembers children’s Christmas parties in the ’70s and ’80s, for which he, as a retail manager at the old Dublin shop Hector Grey’s, had to find the presents. “It’s that kind of a club. Sons used to follow fathers in continuation of membership. But of late now it’s not like that, to be honest with you,” he said. On 6 March, at the club’s AGM, the future of the club was on the agenda. The issue at the meeting was whether the club was getting enough use. “Unless [members] use the club, the writing’s on the wall,” O’Flaherty says. 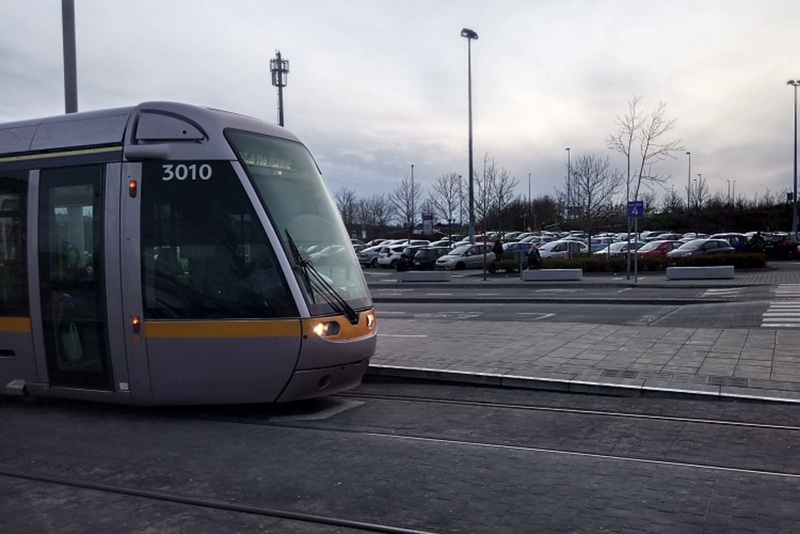 Are More Park-and-Rides the Solution to Dublin's Congestion? Do You Want Rap With That?